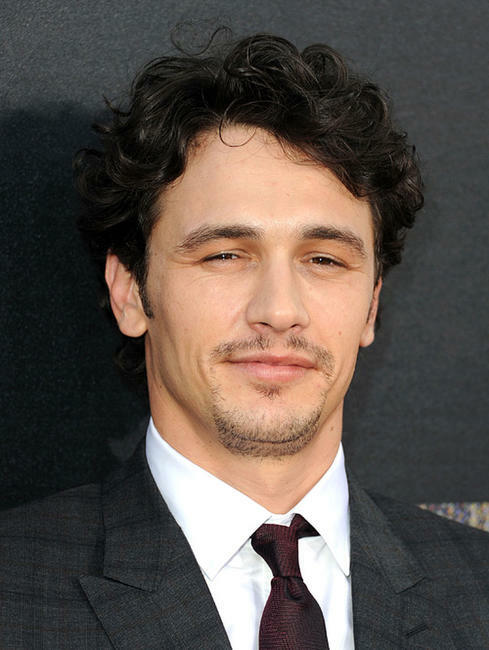 James Franco at the California premiere of "Rise Of The Planet Of The Apes." 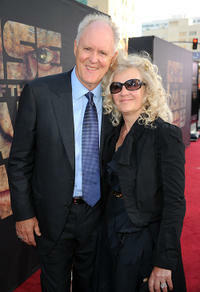 James Franco and KK at the California premiere of "Rise Of The Planet Of The Apes." 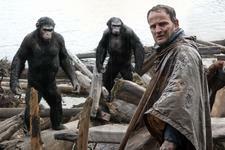 Freida Pinto at the California premiere of "Rise Of The Planet Of The Apes." 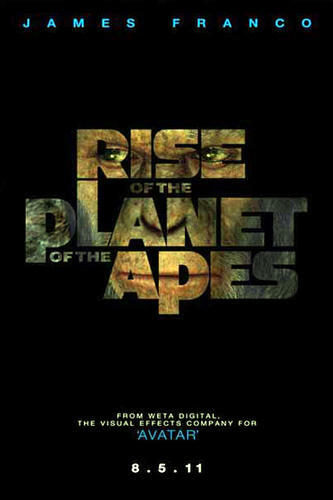 Freida Pinto and CEO/Chairman, Fox Filmed Entertainment Tom Rothman at the California premiere of "Rise Of The Planet Of The Apes." John Lithgow and Mary Yeager at the California premiere of "Rise Of The Planet Of The Apes." 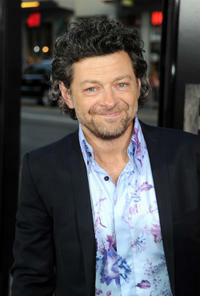 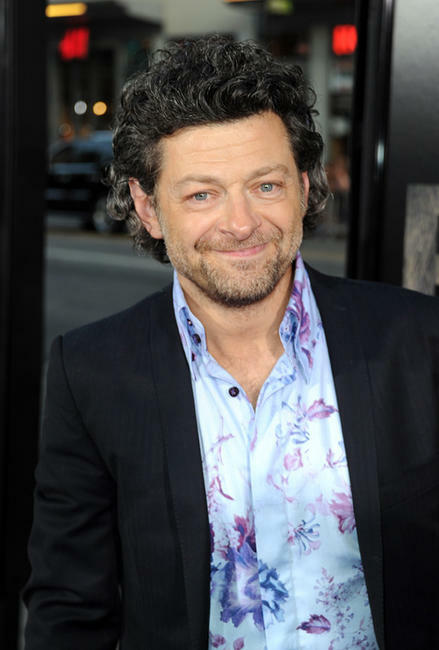 Andy Serkis at the California premiere of "Rise Of The Planet Of The Apes." 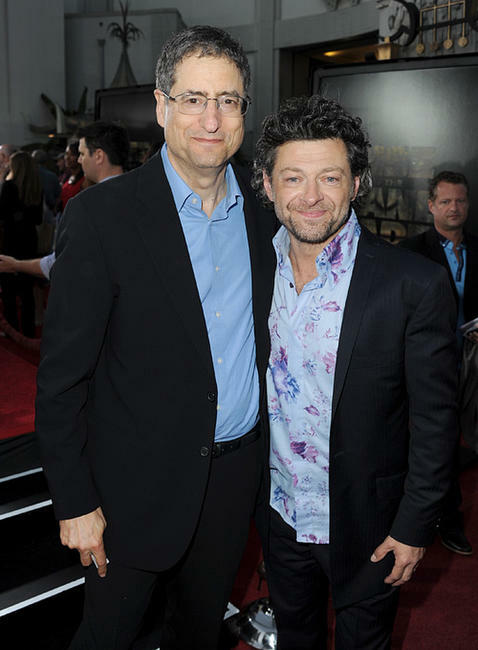 Devyn Dalton and Andy Serkis at the California premiere of "Rise Of The Planet Of The Apes." CEO/Chairman, Fox Filmed Entertainment Tom Rothman and Andy Serkis at the California premiere of "Rise Of The Planet Of The Apes." 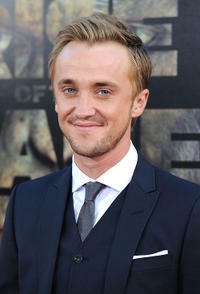 Tom Felton at the California premiere of "Rise Of The Planet Of The Apes." 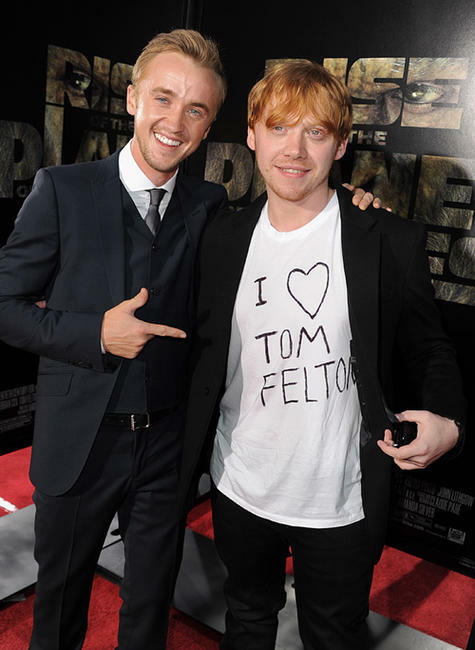 Tom Felton and Rupert Grint at the California premiere of "Rise Of The Planet Of The Apes." 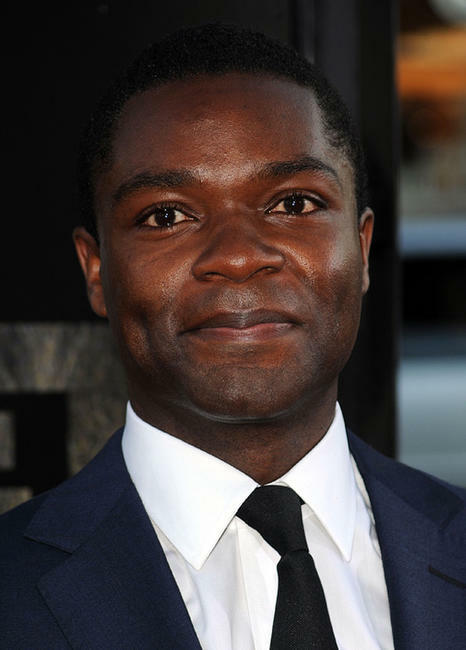 David Oyelowo at the California premiere of "Rise Of The Planet Of The Apes." 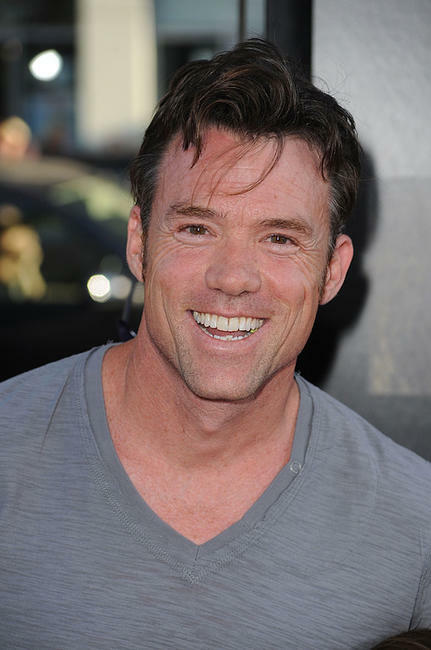 Terry Notary at the California premiere of "Rise Of The Planet Of The Apes." 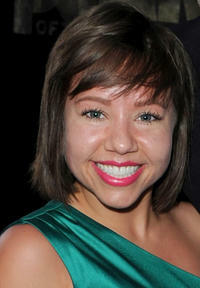 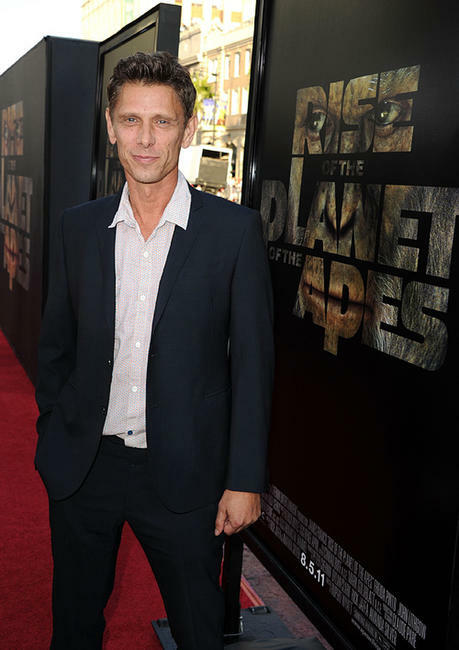 Devyn Dalton at the California premiere of "Rise Of The Planet Of The Apes." 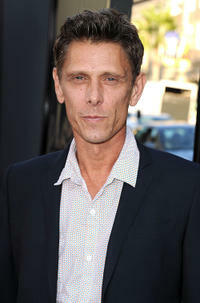 Jamie Harris at the California premiere of "Rise Of The Planet Of The Apes." 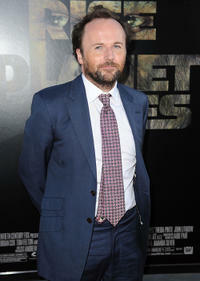 Director Rupert Wyatt at the California premiere of "Rise Of The Planet Of The Apes."